There are so many different factors to good health these days it’s hard to keep it all straight. And it can be hard to feel like you can achieve that good health. But you can! I love learning and finding out new tips to better health. One of those tips is by keeping resistant starches in your diet. 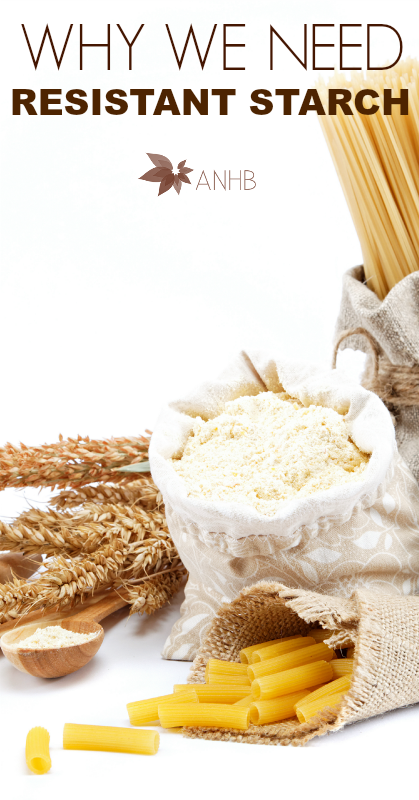 Here is why we need resistant starch.